Joel Feder October 26, 2018 Comment Now! 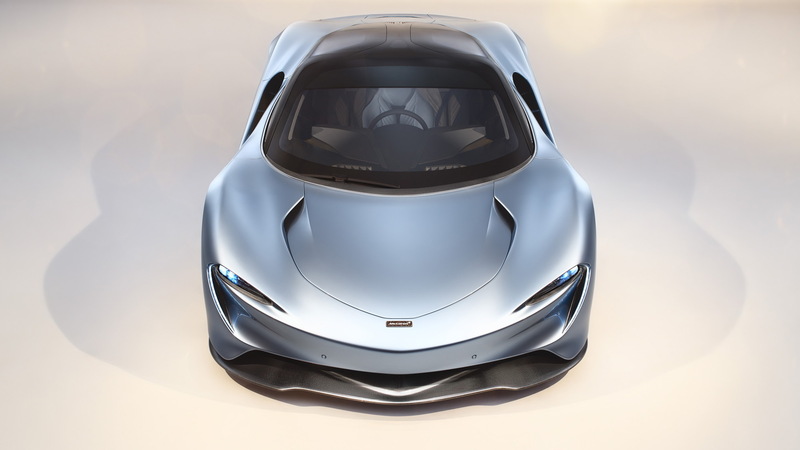 McLaren finally introduced a true successor to the legendary F1 supercar on Friday in the form of the Speedtail, but the latest go-fast machine from the British firm shares one key detail with the F1 that isn't so fantastic: it's not street-legal in the U.S.
Like the F1, only 106 examples of the Speedtail are headed to production—yes, each and every one of them is sold—and McLaren decided it wasn't worth engineering the limited-run car around the safety standards necessary to federalize it for street-use in the U.S. The largest issue is the central driving position flanked by two side-mounted passenger seats. A McLaren spokeswoman told Motor Authority the three-plus-one layout doesn't allow for the necessary side-mounted airbags. 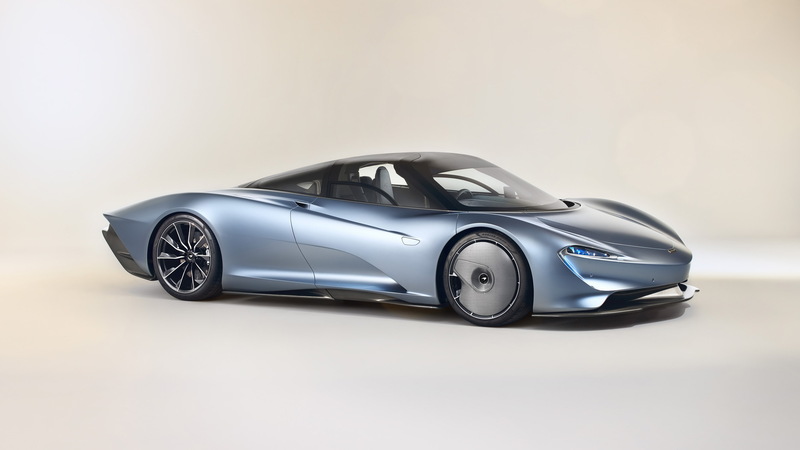 Aside from the airbag issue, the Speedtail features retractable digital rear-view cameras instead of mirrors, which also aren't street-legal in the U.S.
McLaren's spokeswoman told us that approximately one-third of the Speedtails were sold to U.S. buyers. That equates to about 35 Speedtails eventually having homes here, unless owners choose to keep the cars overseas. Hey, if you can afford a $2.24 million car, typically you can afford a home overseas. Those U.S. buyers do have an option for getting their new British hypercar into the U.S. and on public roads, however. 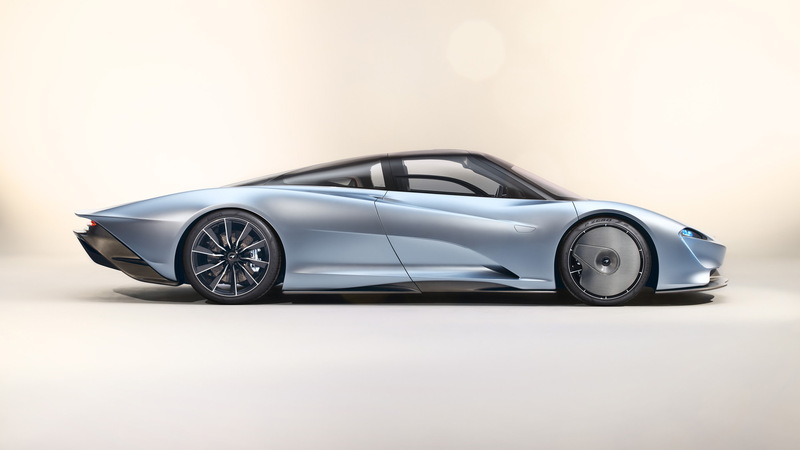 Confirmed by McLaren's spokeswoman, the Speedtail could be brought into the U.S. under "Show or Display" rules. McLaren will not assist buyers with the process of importation or registration under the rule, however. The process will have to be completely handled by the buyer independent of McLaren. The Show or Display rule went into effect on August 13, 1999, and it allows cars that don't meet federal compliance regulations for street-use to be imported and exempted from certain requirements ranging from lighting standards to safety requirements. The rule allows said vehicles to be driven up to 2,500 miles per year on public roads, and has no restriction for miles driven off public roads (such as on a racetrack or off-road). Applications are handled by the National Highway Traffic Safety Administration. Notably, approval is granted based on a year, make, model basis. 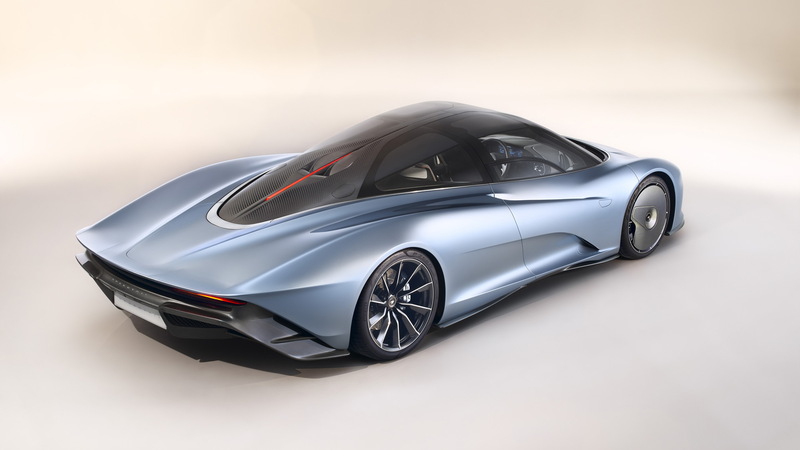 That means only the first U.S. buyer to import a Speedtail will have to go through the regulatory process, all other buyers will be able to fly through the process already granted to the first in line. 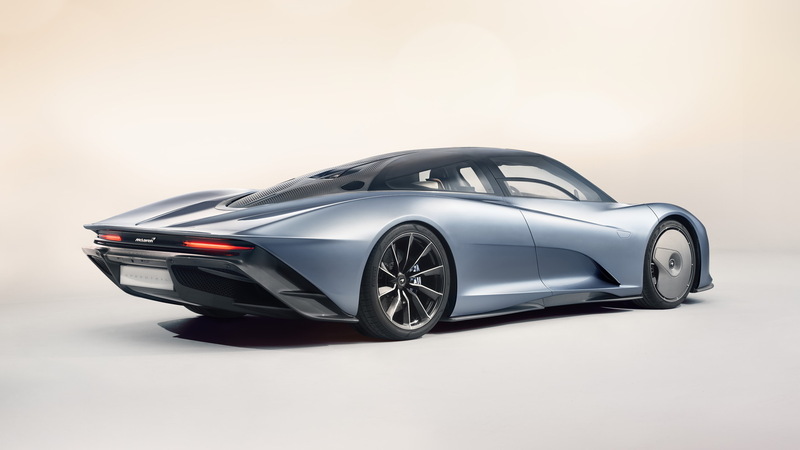 The new Speedtail isn't street-legal in the U.S., but it's clear plenty will come across the Atlantic and be able to drive to the local Cars and Coffee for everyone to gawk at.